Born and raised in Lancaster County, Kristina her husband and two small children call the Willow Street area home. 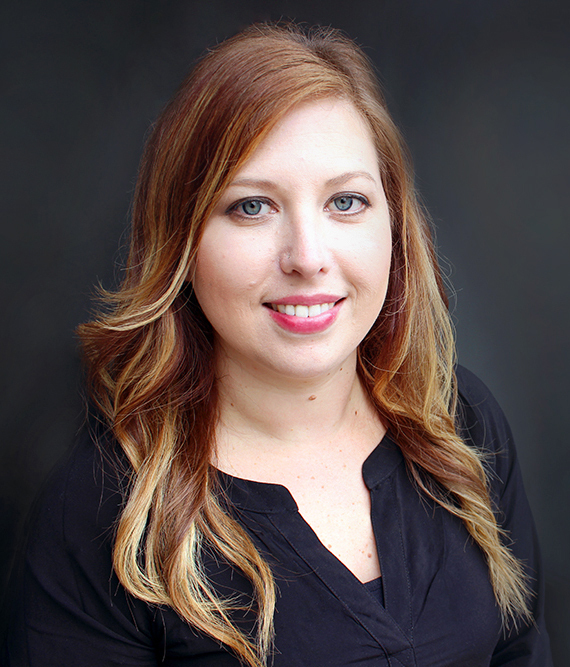 Kristina had the opportunity to see firsthand, how her then- longtime friend and now-fellow Realtor®, Ashley Bleacher has built a successful career for herself. Kristina join’s the Ashley Bleacher Team here at YRG as they continue to gain market share in the area and help hundreds of families find their next home. We warmly welcome Kristina to our YRG Family!